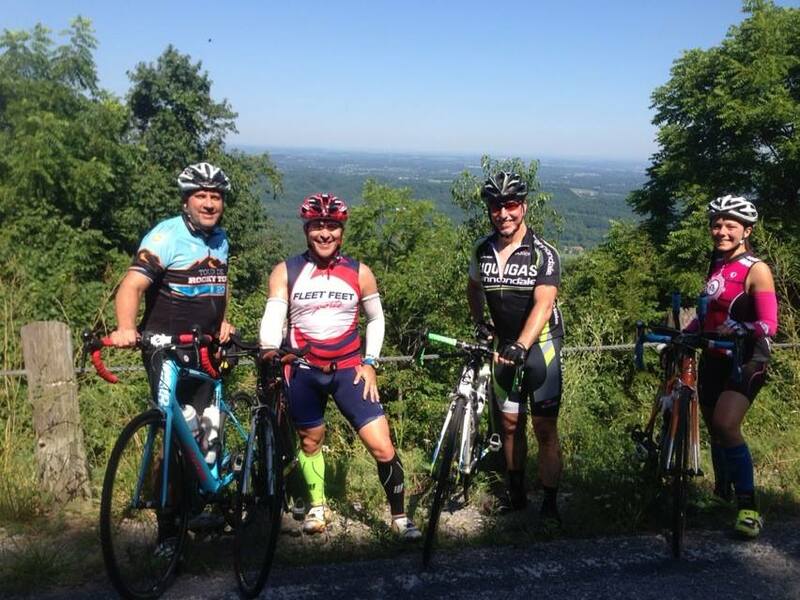 Kicking off the Tour de France across the pond, Fleet Feet Knoxville joined in the annual Tour de Rocky Top bike ride. 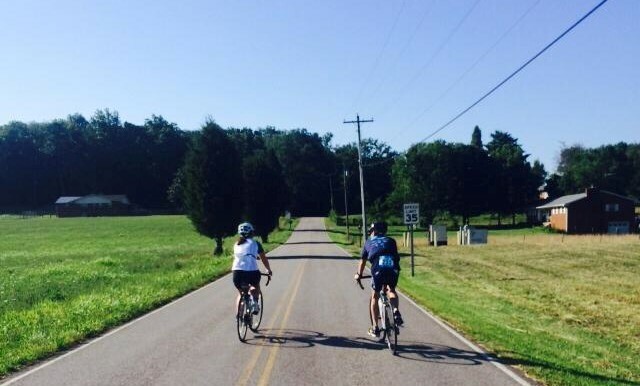 We had riders participating in all course options, ranging from 32 miles to the 100 mile "Century" ride. 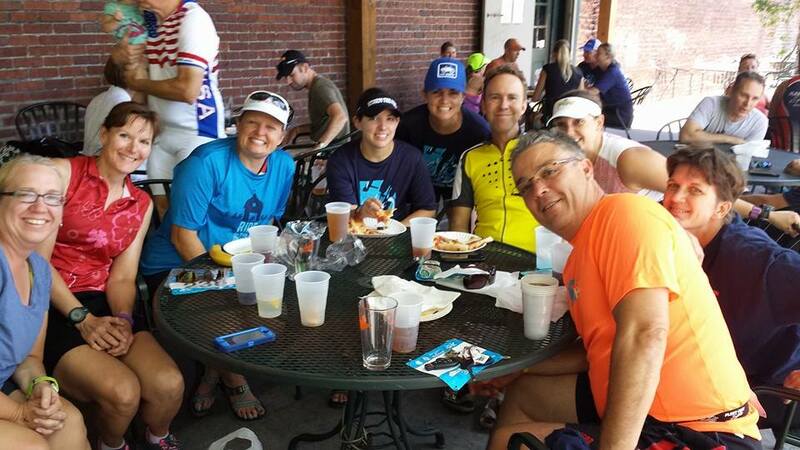 The jury is still out on whether or not there's a relationship between the length of the ride and the tastiness of the after-ride pizza, but either way, everyone had a great time chowing down with a cold pint at Barley's afterwards!